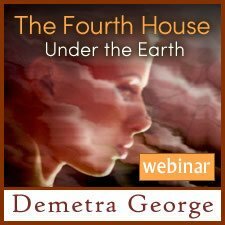 Why is the 11th House lucky and what is the connection between Jupiter and the 11th House? 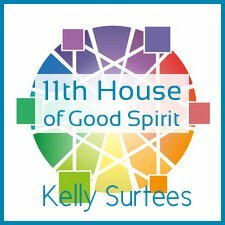 What does your 11th house say about your luck? 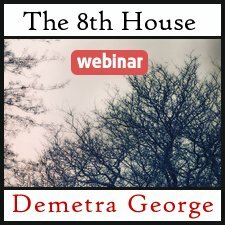 How do transits or timing triggers to the 11th House activate lucky periods in your life? 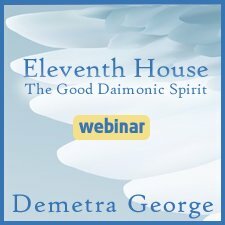 A look at this most positive house, and tips for enhancing the luck in your life and in the lives of your clients. 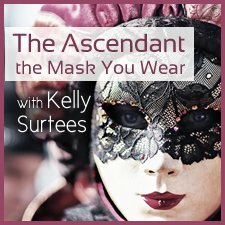 Audio class presented by Kelly Surtees.